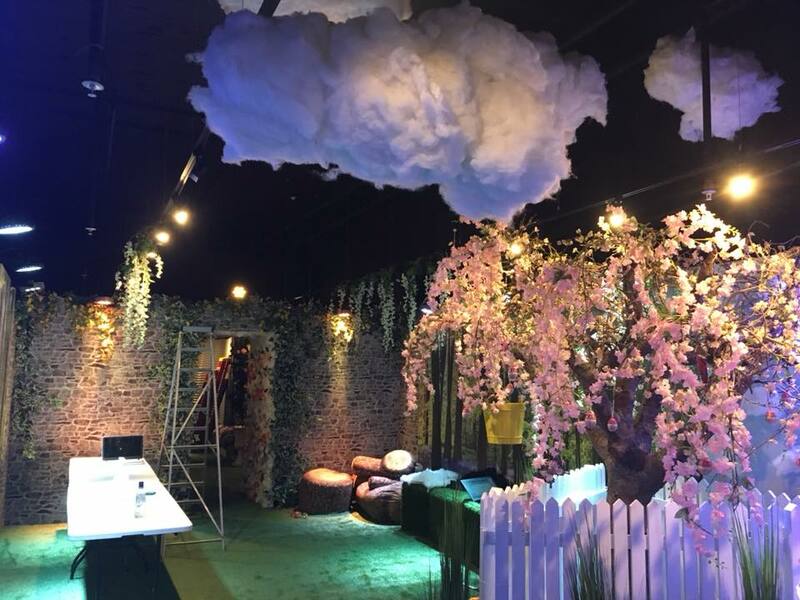 We Are Placemaking have been busy this spring creating a spring transformation immersive experience at The Lexicon in Bracknell. The Spring Garden was produced to create a destination activity during the Easter holidays in an un-used unit in Princess Square. 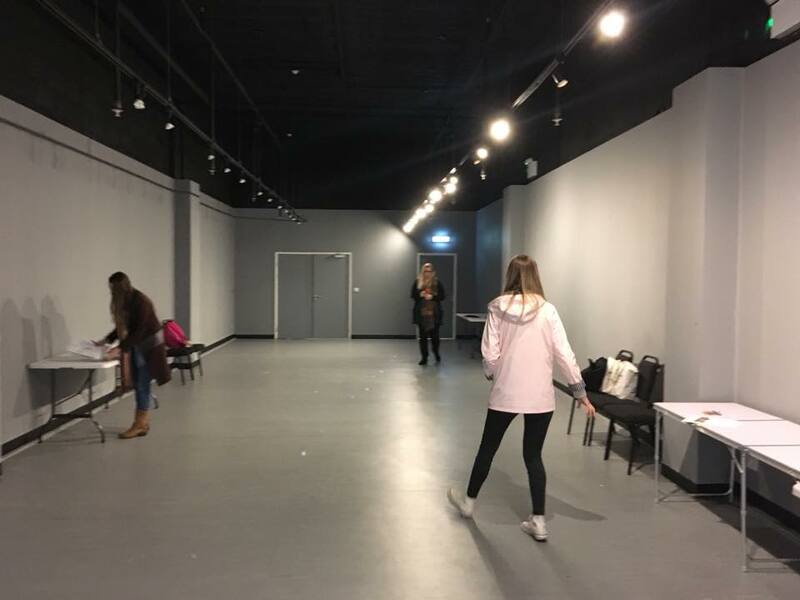 This is a great way to use unfilled space and has been a huge success with the Bracknell Community. The Garden is completely immersive with a set build designed with the aim to wow the public. 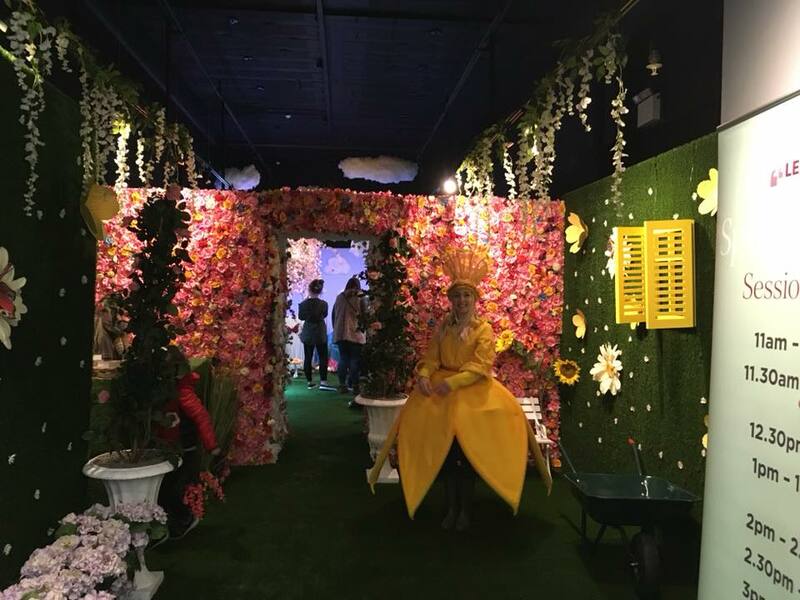 Families arrived and were greeted by the Daffodil Girl who led them into the garden reception then through the flower walls and walkway to the main garden space. The main garden space was where craft sessions and storytelling took place, giving families an opportunity to interact in smaller groups. 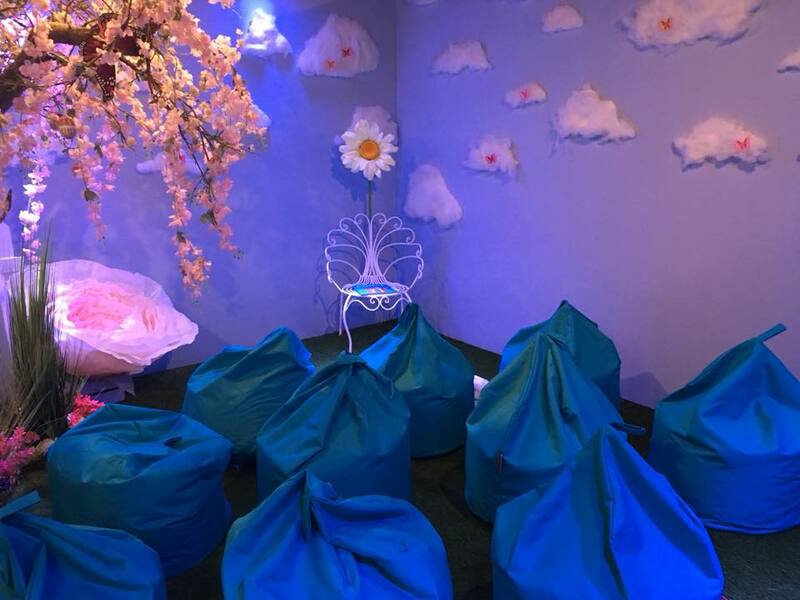 Sessions were bookable in half hour slots throughout the daytime and with a maximum of 20 children per session. This worked well to allow families to have a really personal experience in the garden. Our stories were read by a professional, characterised storyteller and over the Easter weekend, we also had a visit from the bouncing Easter Bunny who gave out ‘Lexicon’ chocolates. Alongside this activity, we also had a broad range of spring/ Easter themed entertainment throughout the rest of the town centre including flower stilt walkers and dancers, Mr & Mrs Puddle Duck, Eggs on Legs, glitter girls and carnival costumed swans. Transforming units is a fantastic form of Placemaking as it uses a pre-existing space and turns it into an additional destination. It gives back to the community but also encourages them to take part and visit where they may not otherwise.